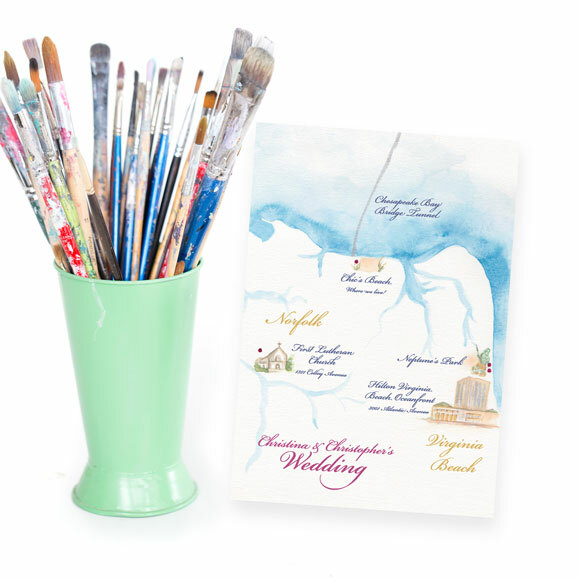 Custom watercolor maps are a great addition to your wedding invitations, welcome bags, or many other creative ways. 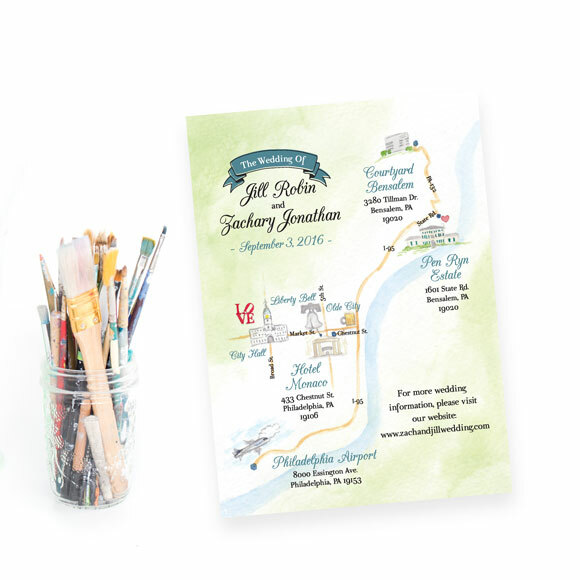 Custom maps are especially popular for destination weddings to feature all of the wedding weekend activities as well as the town or country the wedding takes place in. 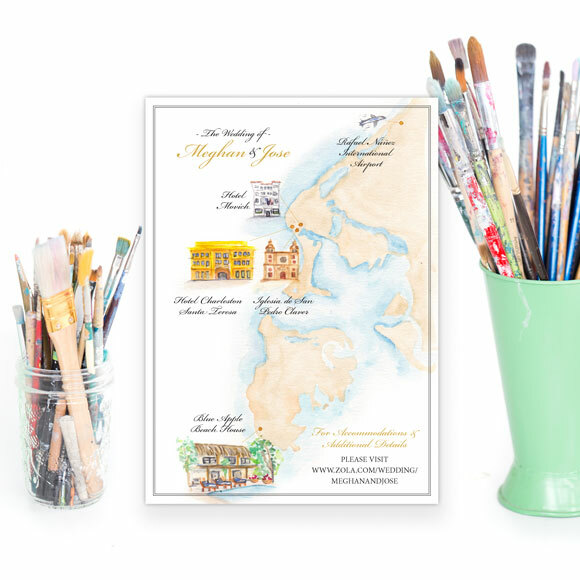 Every custom map features watercolor illustrations of the destinations involved. They also are popular for couples that have a long history together and want to commemorate and share important destinations along their way on a map. 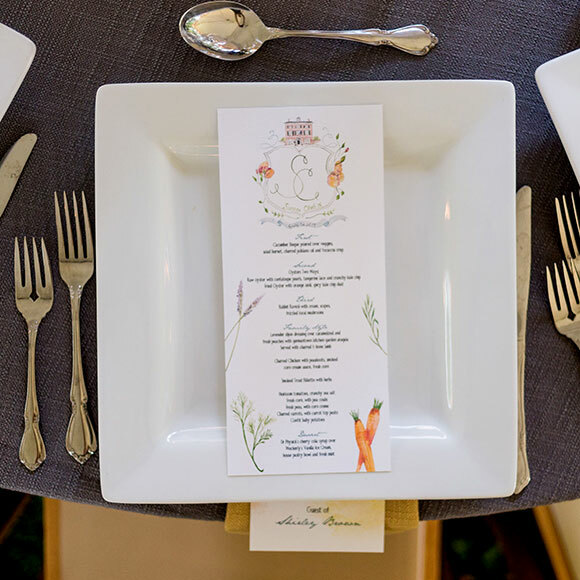 This is a really fun way to showcase the couple’s journey to the wedding day. 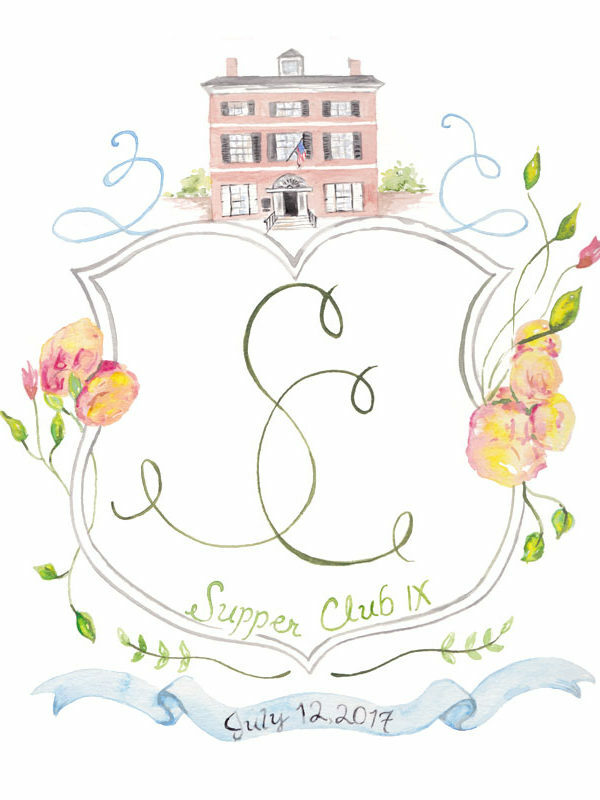 Hire Allison, the artist at Hand-Painted Weddings to create this whimsical map for your wedding stationery. 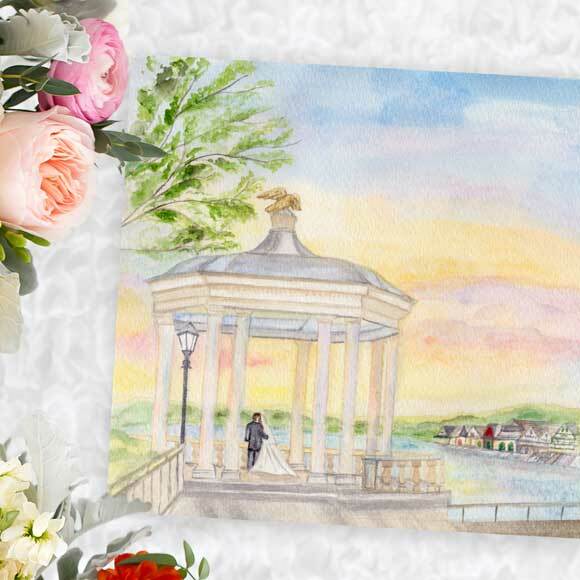 Every custom map features up to 5 watercolor illustrations of the destinations of your choice. Additional destination illustrations are $35 each. Background art is included in the price.